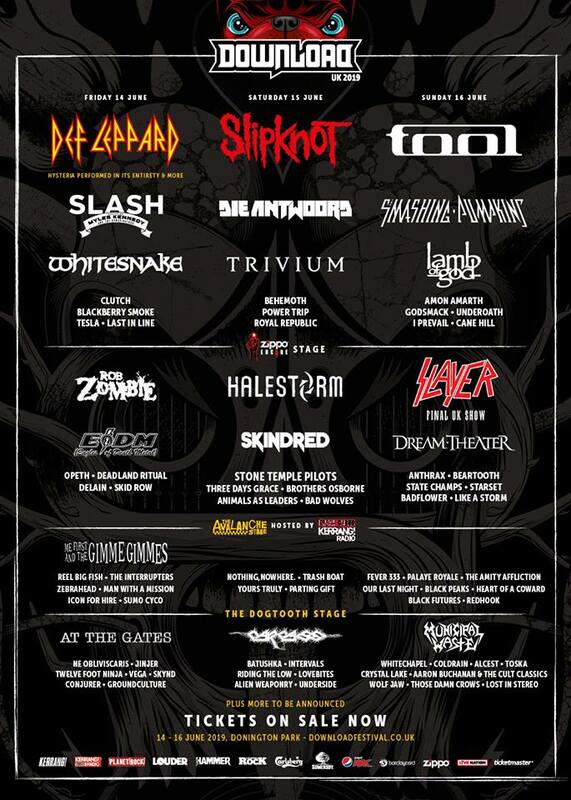 We are thrilled to announce our presence at this year’s Download Festival. Formerly known as Donnington Monsters of Rock I last played it headlining with Ozzy back in 1986 on the Ultimate Sin Tour. Funnily enough Def Leppard opened for us, being the band’s first show with a recovering Rick Allen but this time it is LIL that will be opening for Def Leppard!